BANFF, ALBERTA, CANADA—Neighbor to British Columbia, Alberta, Canada offers a rich platter of delicious Canada golf trips to feast your eyes upon! 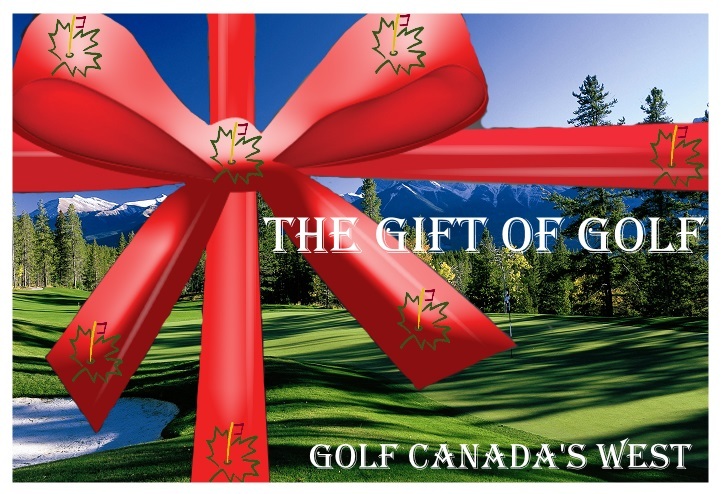 Try your hand at some of the best golf courses in Banff, Alberta. Stay and play in the Canadian Rockies’ finest establishments while you spend the day on golf courses like Silvertip Golf Course or Stewart Creek Golf & Country Club. What are you waiting for? Go enjoy the golf in Alberta, Canada.